There are other renovations that are quite simply a waste of time and money. Take the following for example. A swimming pool. On the one hand, if you live in a place where the climate is forever warm and sunny, this may be a worthy investment when looking to add value. On the other hand, if the warm weather is purely seasonal, there may be more you can do to your garden to add value to your property. And besides, not everybody wants a swimming pool, especially worried parents who may consider this watery deathtrap a health and safety nightmare. New plumbing or electrical systems. 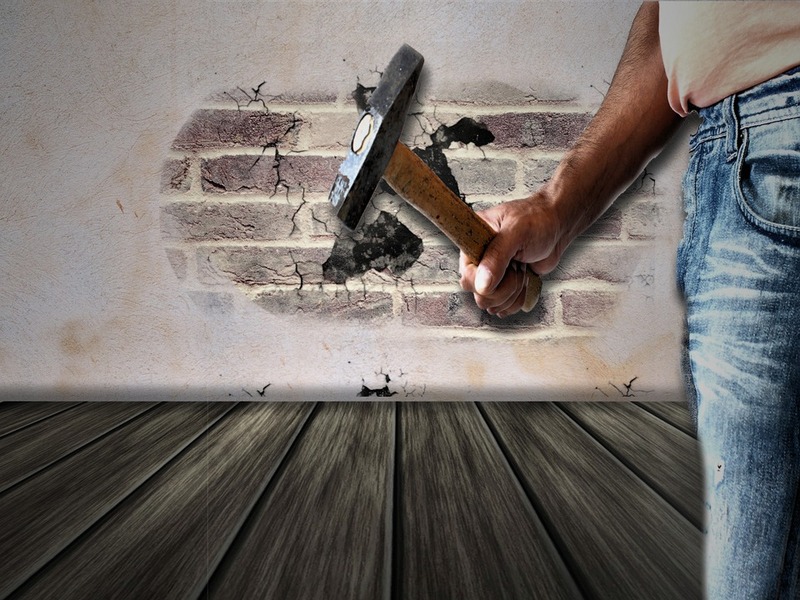 If the home buyer can’t see the work you have put into the property, why bother? Yes, you may be proud of the pipes you have installed under your home, and the changes to your electrics may add more functionality to the property, but if you are planning on showing your house to a buyer, they will be more impressed with your conservatory than the work you have done behind the walls. Wall-to-wall carpeting. If your carpets are in a state of repair, then, by all means, replace them. Be aware, however, that the carpet designs you go for may not suit prospective home buyers, so you need to exercise caution. Either go for something neutral, with those colours that are unlikely to offend the buyer, or consider polishing and sanding down the wood underneath, letting the buyer opt for carpets later if they don’t like the hardwood flooring. Remodelling a room to your taste. As with carpeting, you need to allow the buyer room to choose what they do with the house themselves. So filling the kitchen with high-end equipment, or transforming a room into something specific, such as a home office or a games room, is an entirely pointless exercise if the buyer is looking for something different. Leave the personal touches to the property you are moving into. Adding a summer house. A summer house is a great feature for those who want it, but again, it’s not for everybody. Home buyers will have their own ideas for a garden, and like the swimming pool we mentioned earlier, a summer house will only get in the way of their vision. Replacing the windows. Okay, so there may be drafts of air coming through your windows, and you wouldn’t want this putting off any prospective buyers. But it can cost you a small fortune to replace, especially if you then have to match the other windows around the property. Unless your windows are in a terrible state of repair, don’t worry about your home losing value because of them. Seal any gaps with caulking, and you will hide any evidence that there was a problem in the first place. Rather than wasting money on those things that don’t add value, consider the ideas we mentioned earlier; those renovations that will add worth to your property. It makes more financial sense, not only for you but for the poor home buyer as well, as they may have to spend a fortune down the line putting right the inconvenient extras you added to the property.